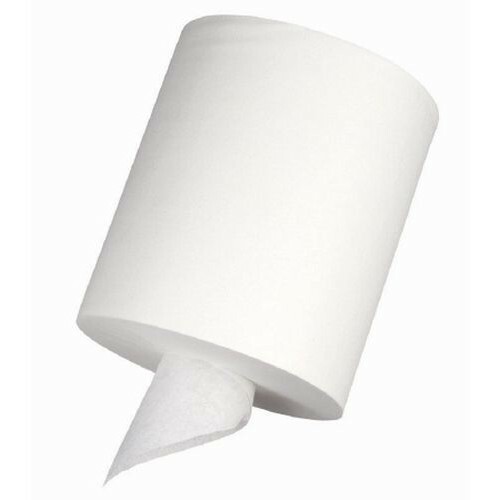 Georgia Pacific Sofpull Paper Towel Refills are an economical alternative to using full-size paper towel dispensers. 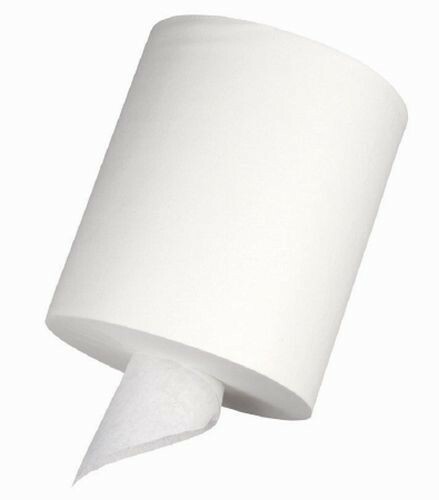 They are highly absorbent and designed for quick hand drying or for cleaning up spills and messes. Each center-pull roll comes ready for use right out of the box. They dispense one-at-a-time, which minimizes waste. They are designed to be self-threading to help avoid cross contamination. They are an excellent choice for in home use, medical facilities, and food service establishments.